The Mercer Chamber of Commerce started the Gene Royalty Industiral Park to encourage industry within the community and to promote this area for new business investement. Standardized and detailed statistics for Harrodsburg and Mercer County are maintained by Kentucky state government’s Cabinet for Economic Development. These statistics are available on Harrodsburg’s community profile. Electronic manufacturing services including printed circuit board assemblies, final unit assembly and testing. Sales office only in Harrodsburg. Employment: 133 F/T KU employees, 54 F/T resident contractor employees. 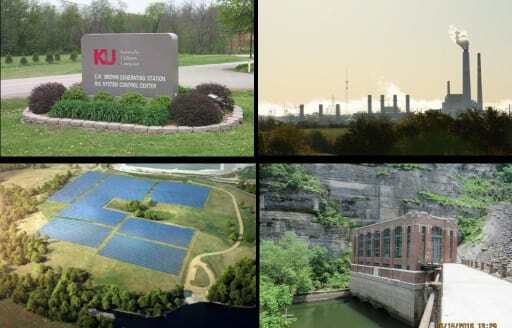 The EW Brown site is the only power station in KY that includes coal, natural gas, hydro, and solar generation. The expansion projects for these local manufacturers totaled nearly $500,000,000 in capital investment, resulting in the creation of approximately 360 direct new jobs. HMCIDA in cooperation with the Mercer Chamber of Commerce provides helpful information for individuals relocating to Harrodsburg for employment at one of the community’s manufacturing plants. This information is available by contacting the Mercer Chamber of Commerce at 859-734-2365.